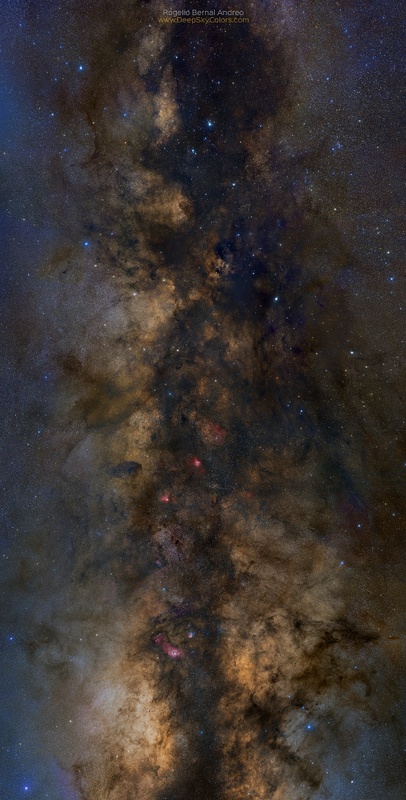 Blog of the Biker 🏍: VR Goggle Ready Mosaic of the Milky Way. VR Goggle Ready Mosaic of the Milky Way. Not bike related but it's damn cool. There's a VR option in the menu for the video freaks I know..